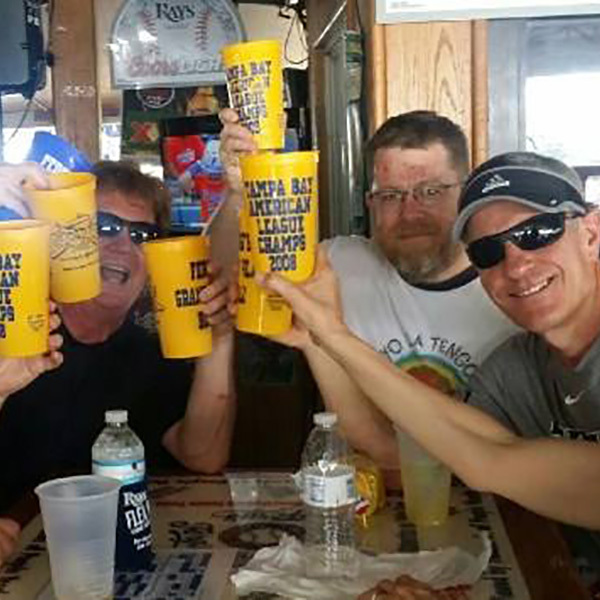 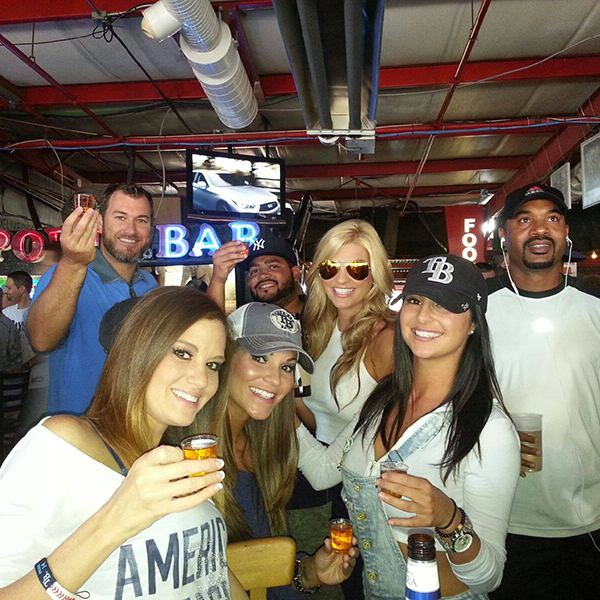 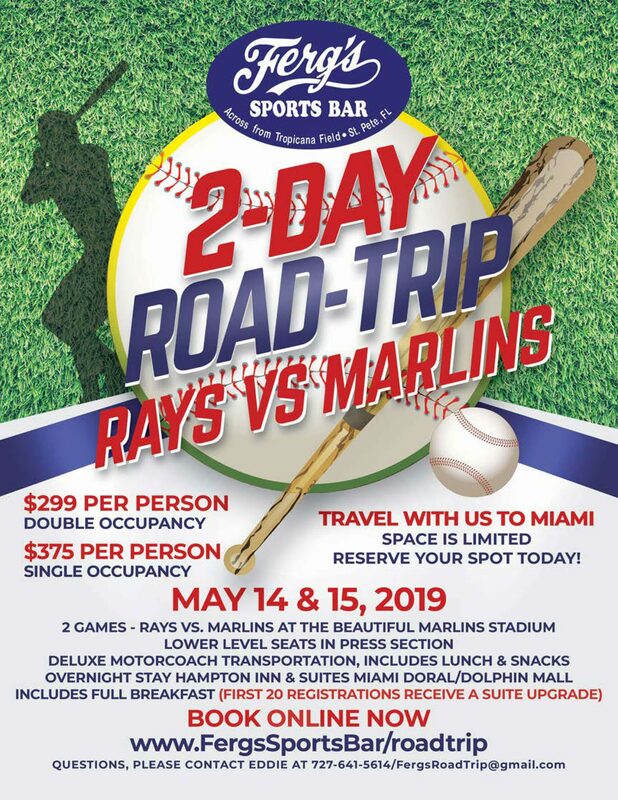 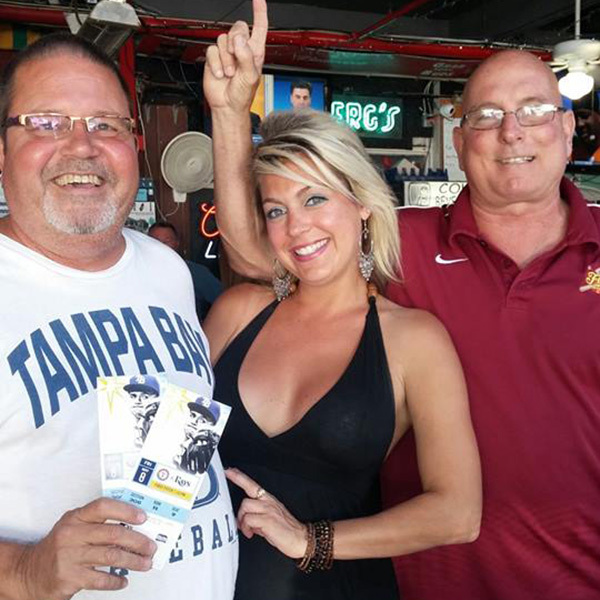 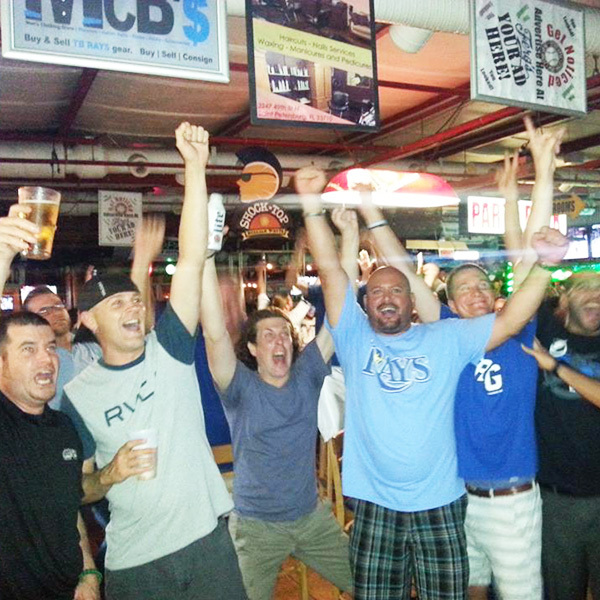 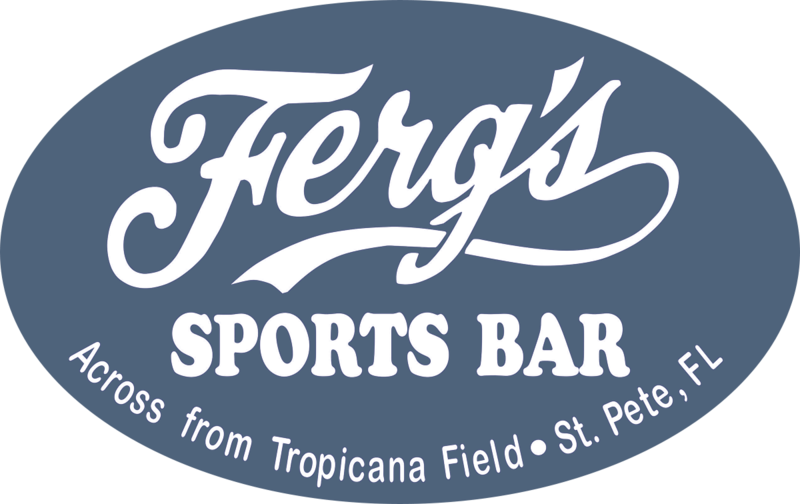 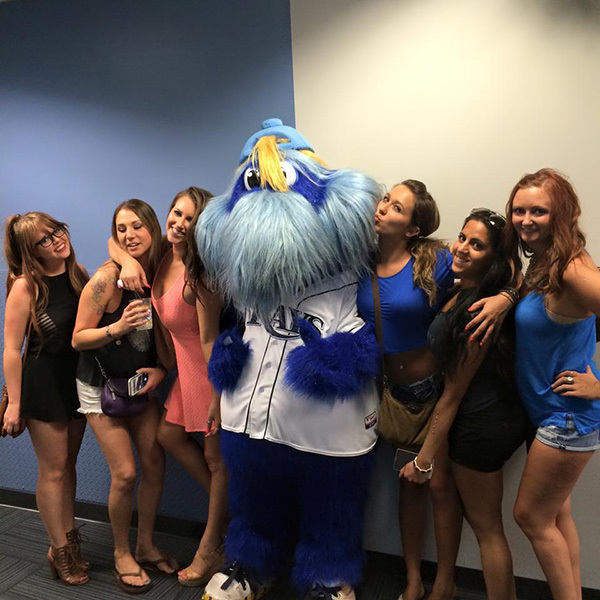 Founded in 1992, Ferg's Sports Bar & Grill is the official gathering spot for Tampa Bay Rays fans!  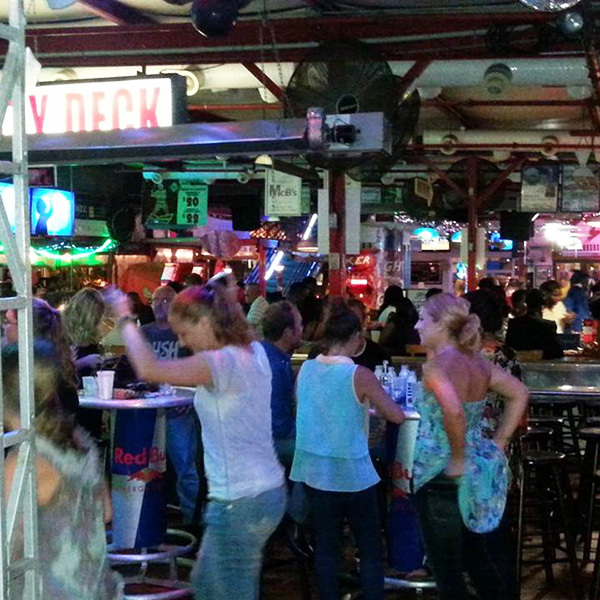 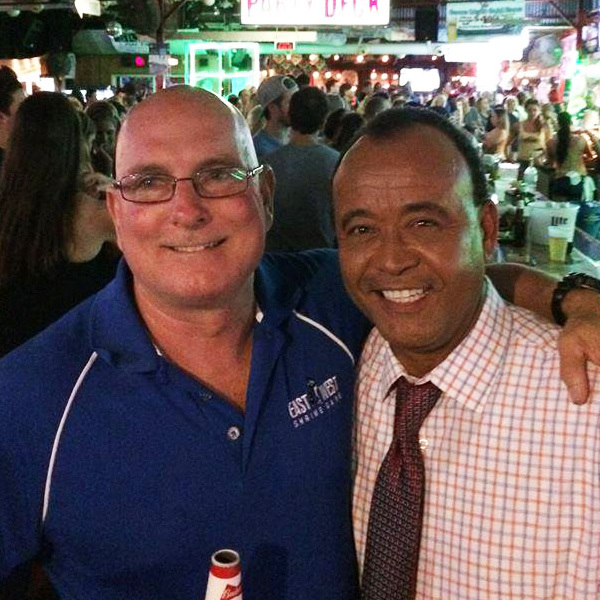 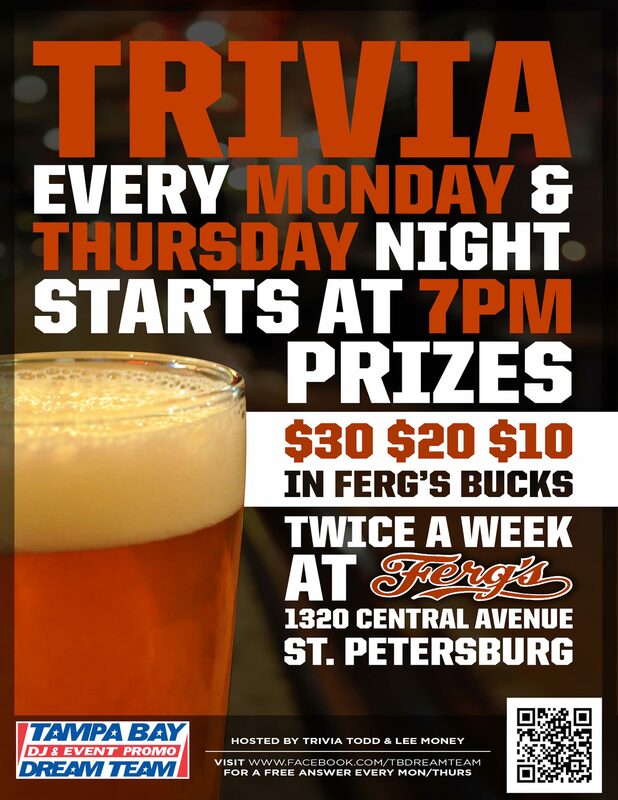 Encompassing nearly two city blocks, there is truly something for everyone at Ferg's. 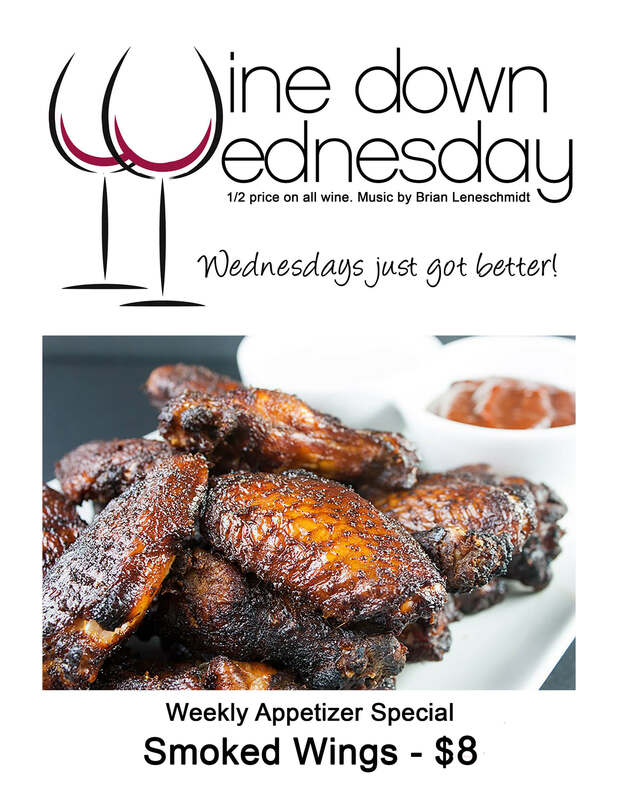 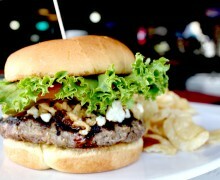 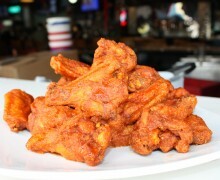 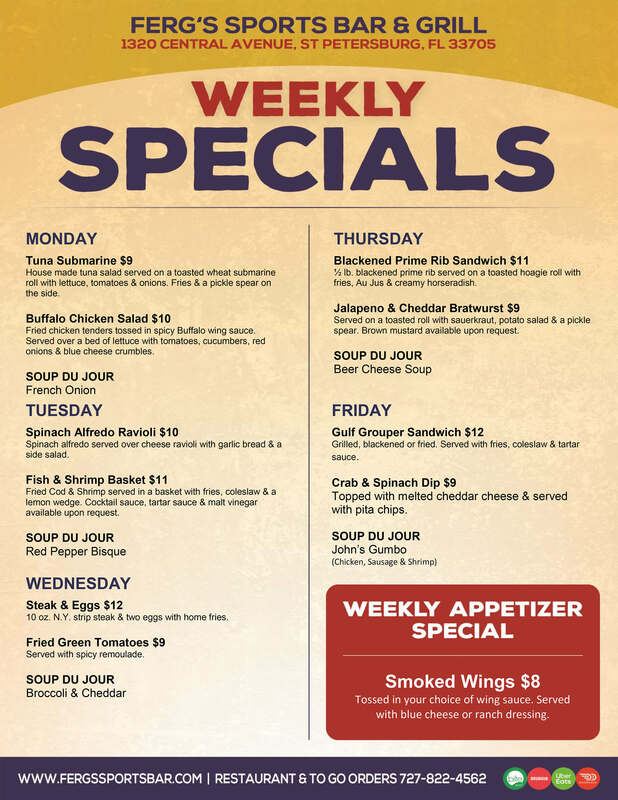 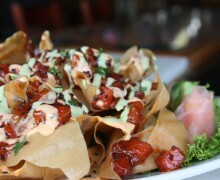 We have 90+ TVs, an awesome menu, including craft beers, signature burgers and our famous wings. 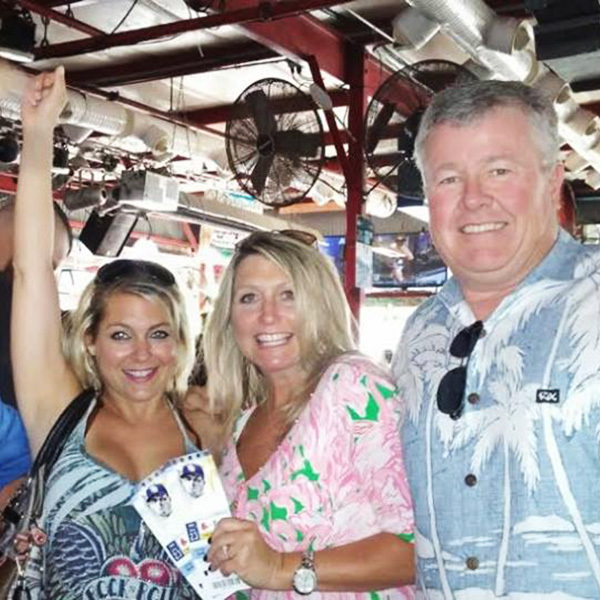 Choose indoor and outdoor seating with live music, a friendly staff and easy access to the "Trop" via the tunnel under 1st Avenue South that leads directly to the stadium property. 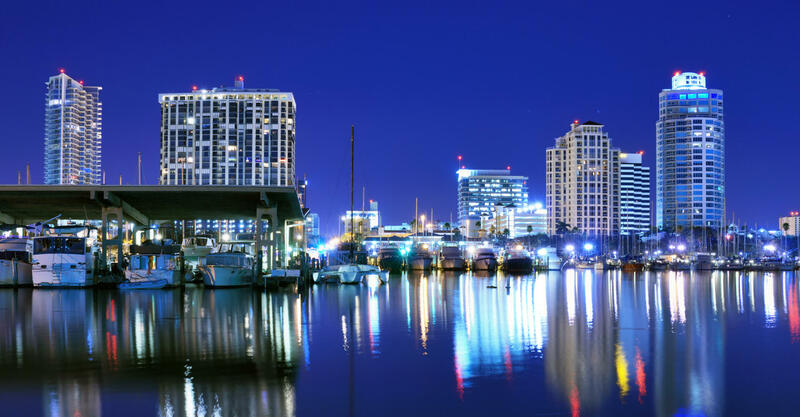 We have eleven unique group and Event Venues. 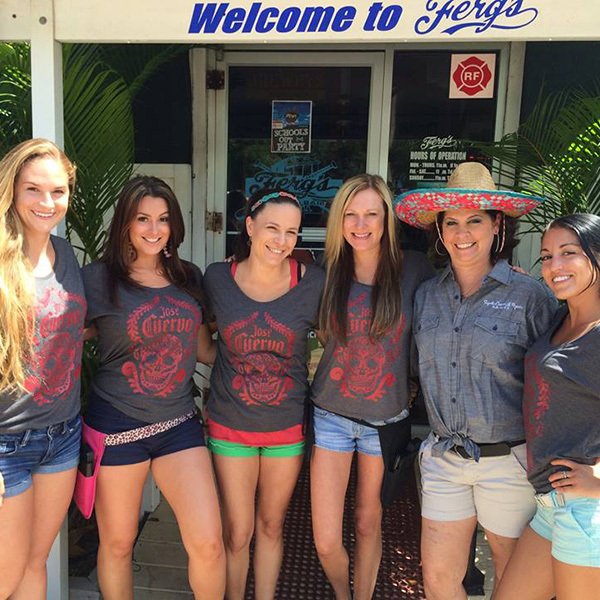 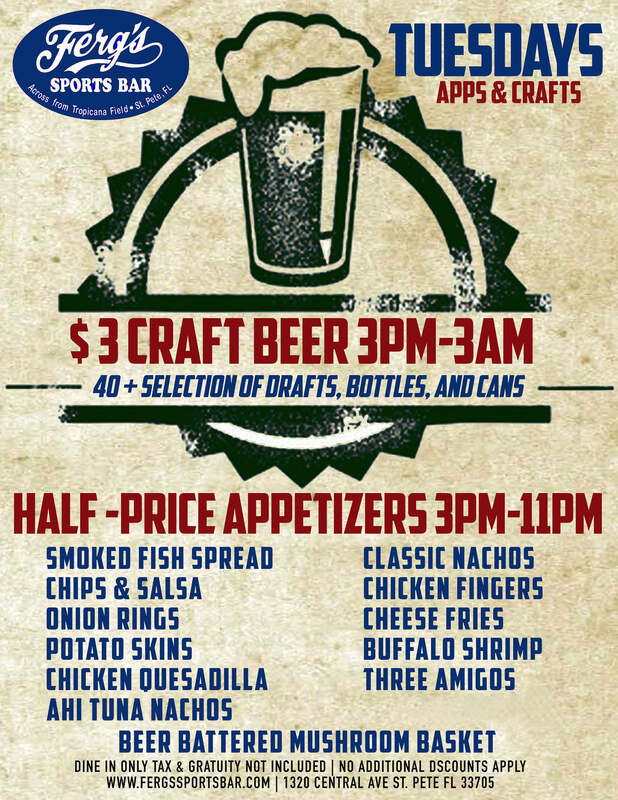 Come experience Ferg's today and have a great time! 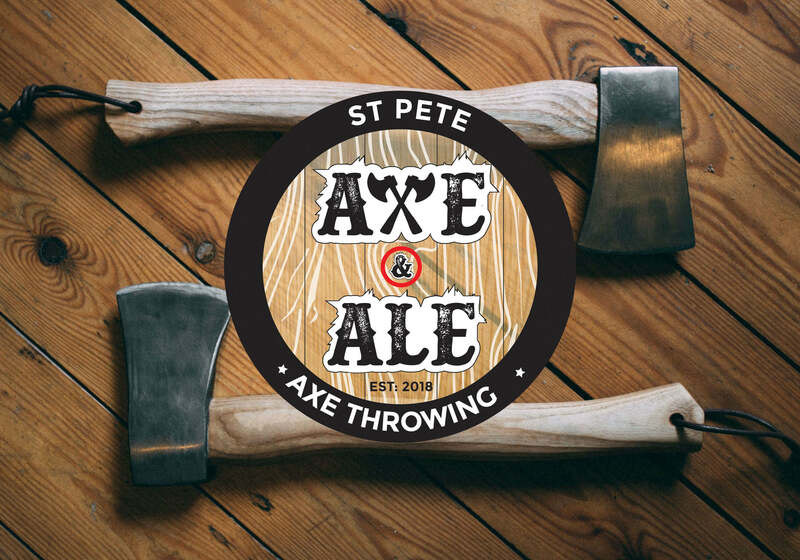 Located on Ferg's south patio, St. Pete Axe & Ale is an outdoor venue where axe throwing is king! 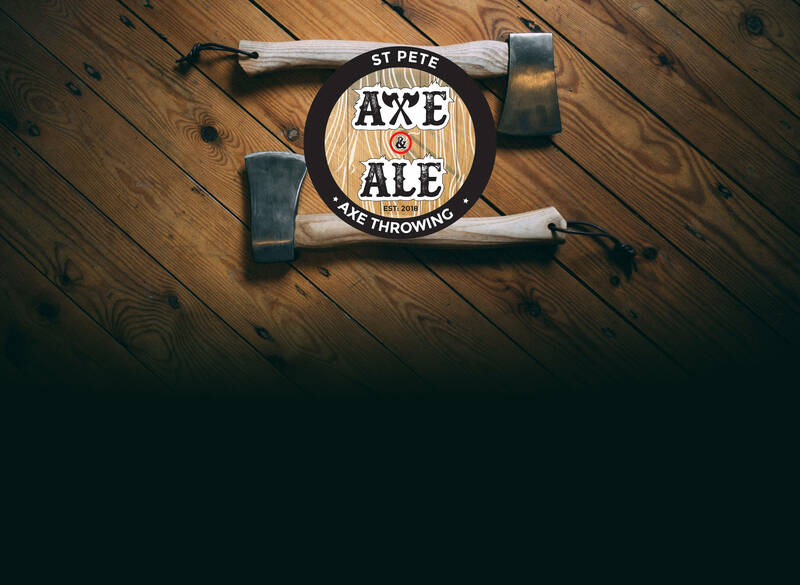 We are first axe throwing range in St. Petersburg and the ONLY axe throwing venue in the bay area with food and drinks available! 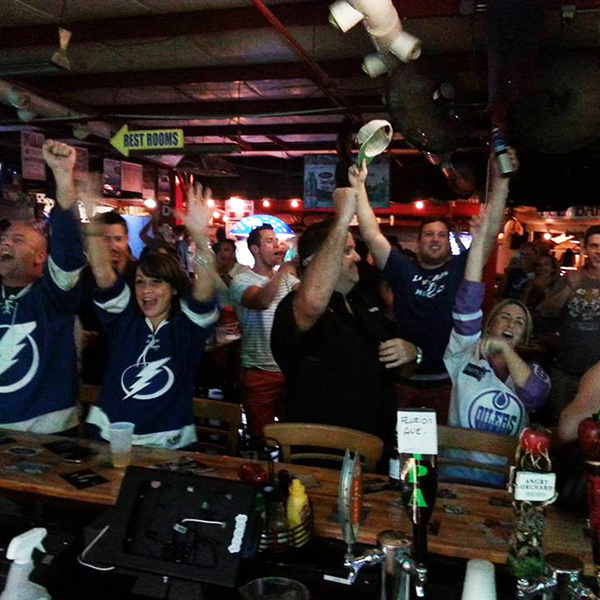 Perfect for birthday parties, bachelor and bachelorette parties, team building, date night, or just an awesome night of tossing axes with friends! 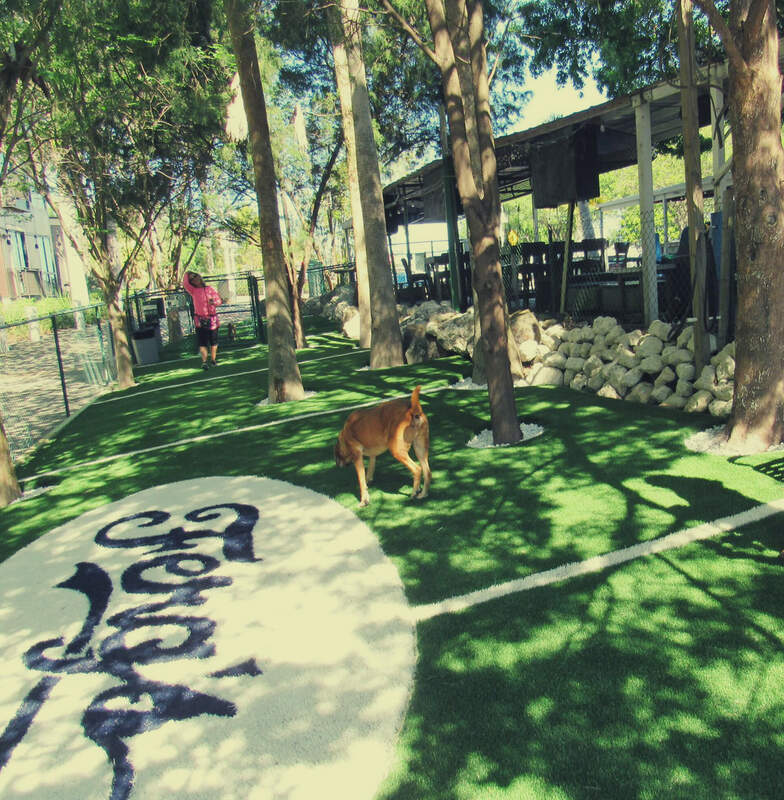 Ferg's Dog Park & Grill is Now Open! 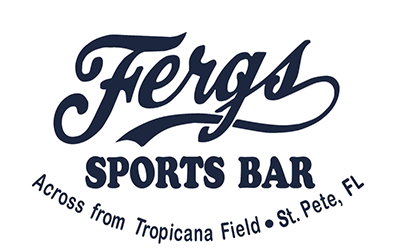 Ferg's Sports Bar & Grill is proud to officially announce its local partnership with The Nickel Ride! 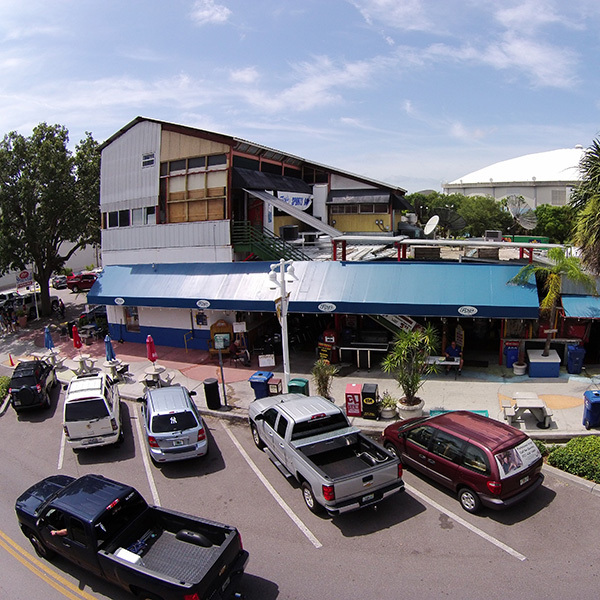 The Nickel Ride is an innovative and FREE eco-friendly transportation service that connects the community with local commerce. 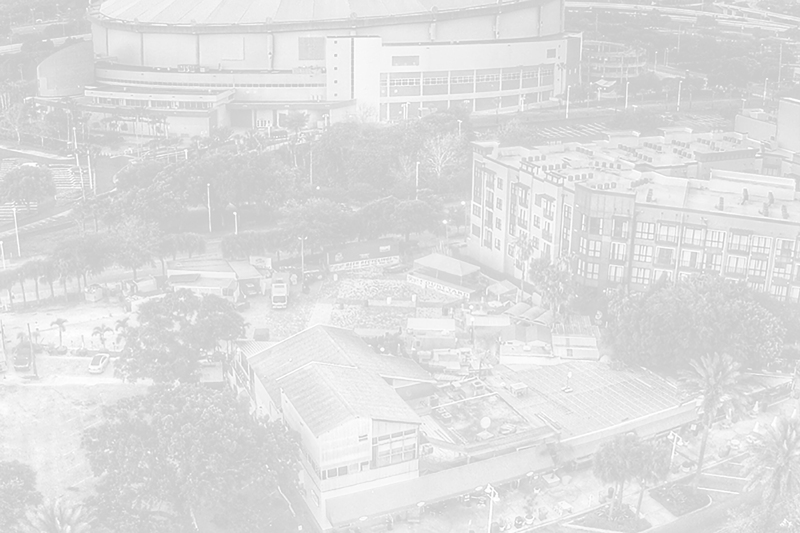 The company's mission is to help people reduce their carbon footprint, help cities reduce traffic congestion in their high-density downtown areas, and support the growth of local commerce. 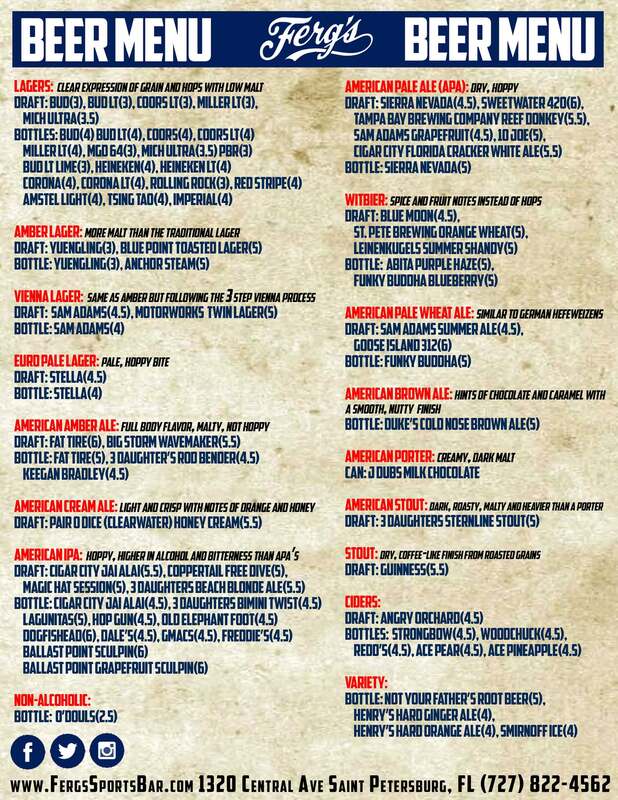 I acknowledge I'm over the age of 21.